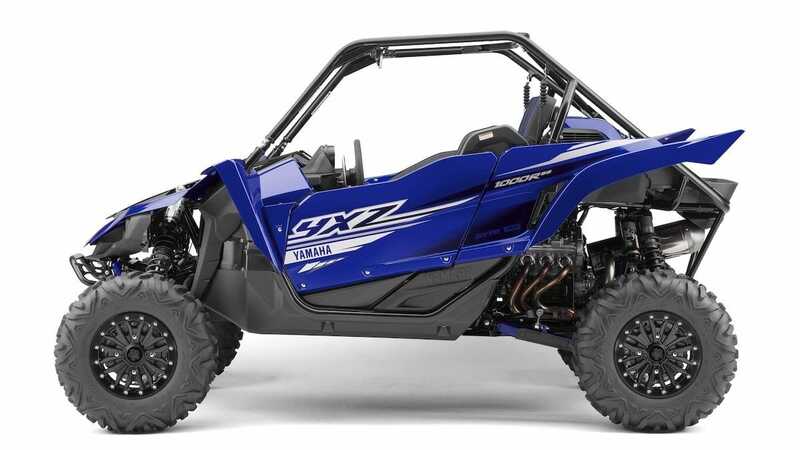 The Model Year 2019 YXZ1000R Sport Shift SE received an impressive number of updates from design to refined and re-calibrated mechanical and electronical specifications, improved functionality resulting in stunning overall performance. 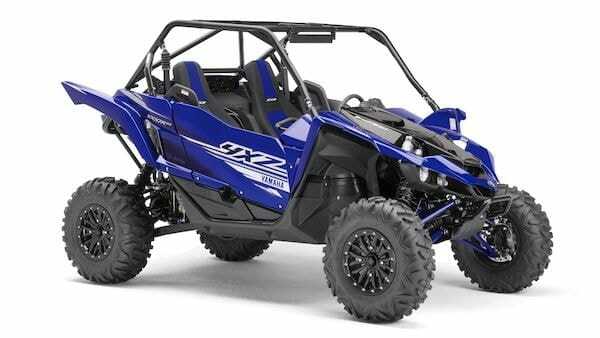 We’re taking off road performance to the next level with the YXZ1000R SS SE - the highest specification SxS ever! 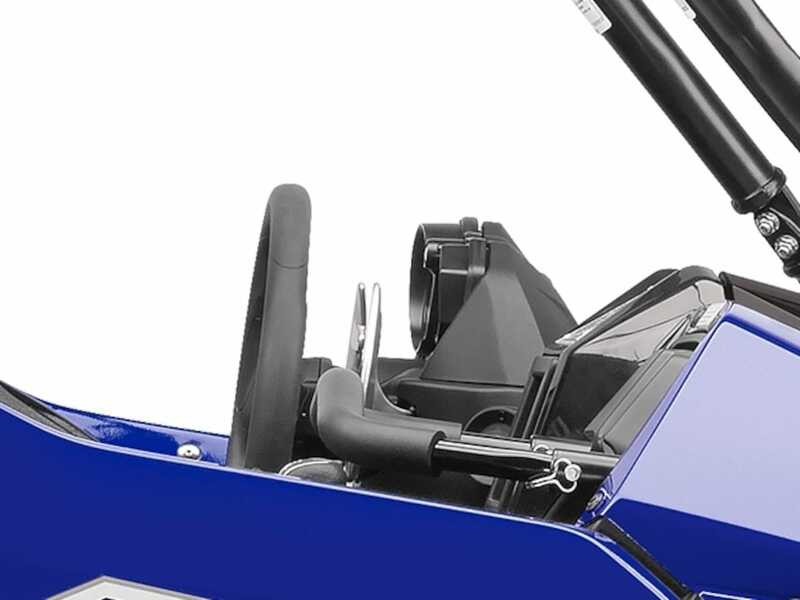 Its rally-style paddle shift gives instant fingertip control for clutchless SE full throttle shifting. 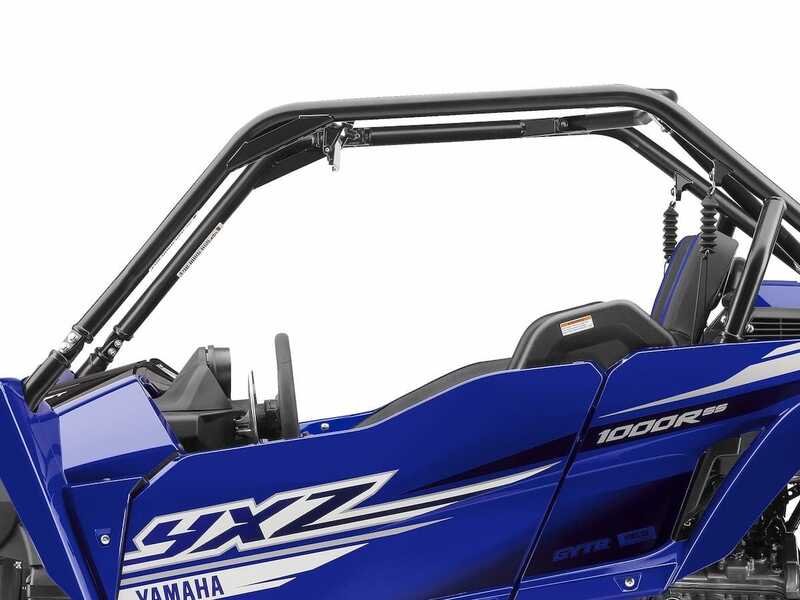 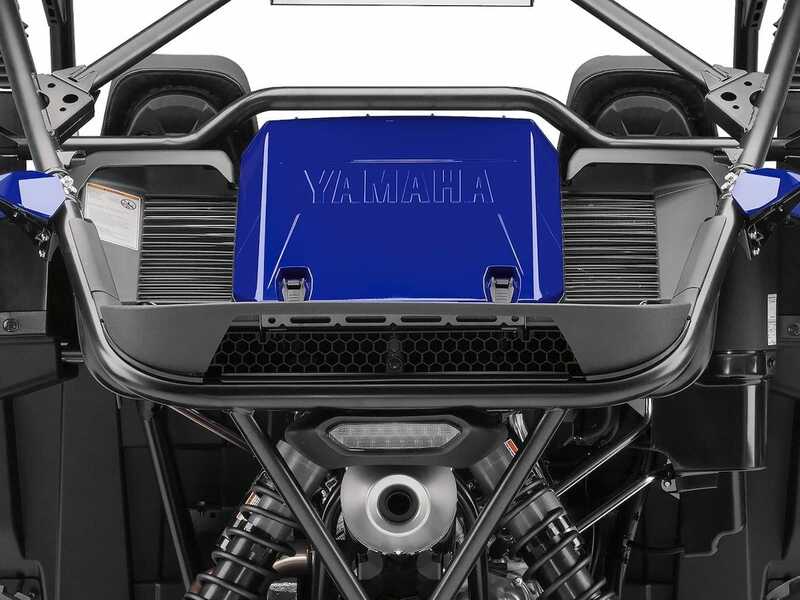 And with its YCC-S activated launch control system, nothing comes close to the YXZ1000R SS SE from a standing start. 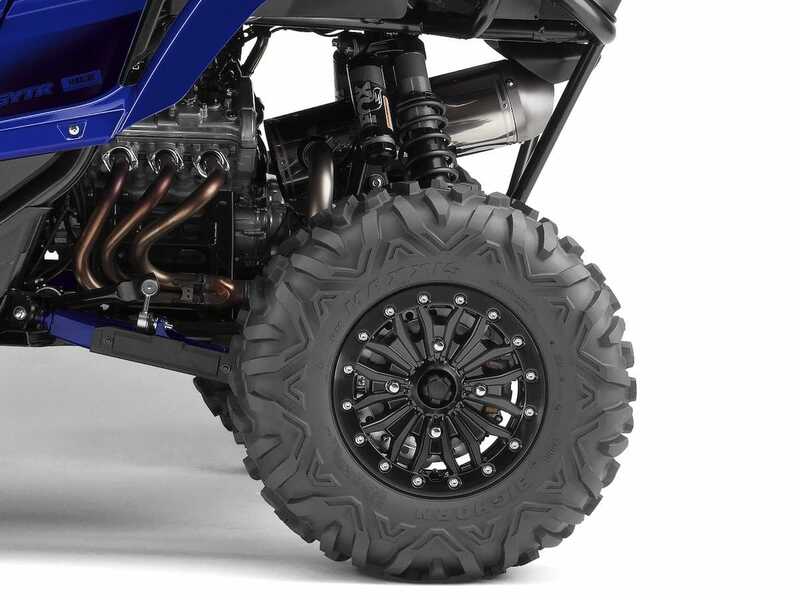 Equipped with 29" Inch Big Horn tyres on 14-inch cast aluminium wheels and re-calibrated long travel suspension, the YXZ1000R SS SE is built to dominate the most extreme terrain. 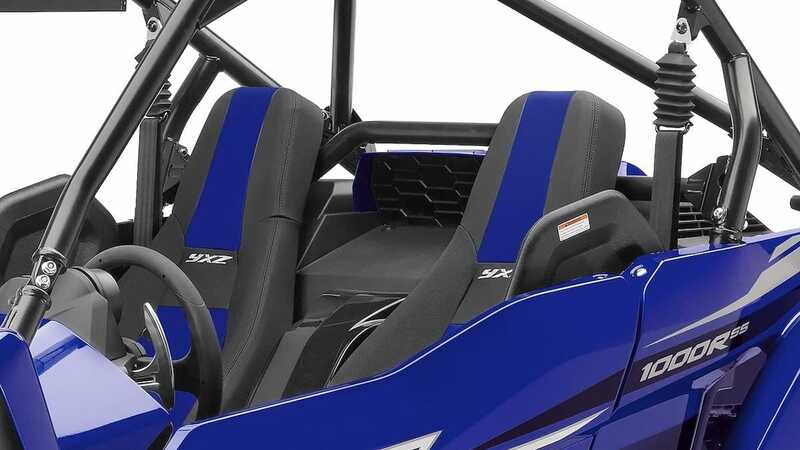 The YXZ1000R SS SE Special Edition offers extreme SxS performance - combined with exclusive race-inspired style! 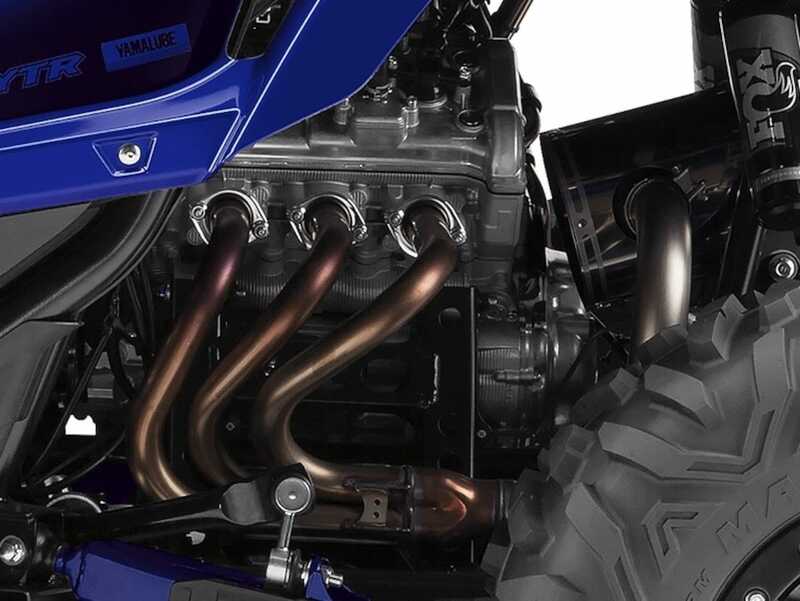 For the ultimate ride the SE model is equipped with re-calibrated Fox Podium 2.5 shocks with dual rate springs. 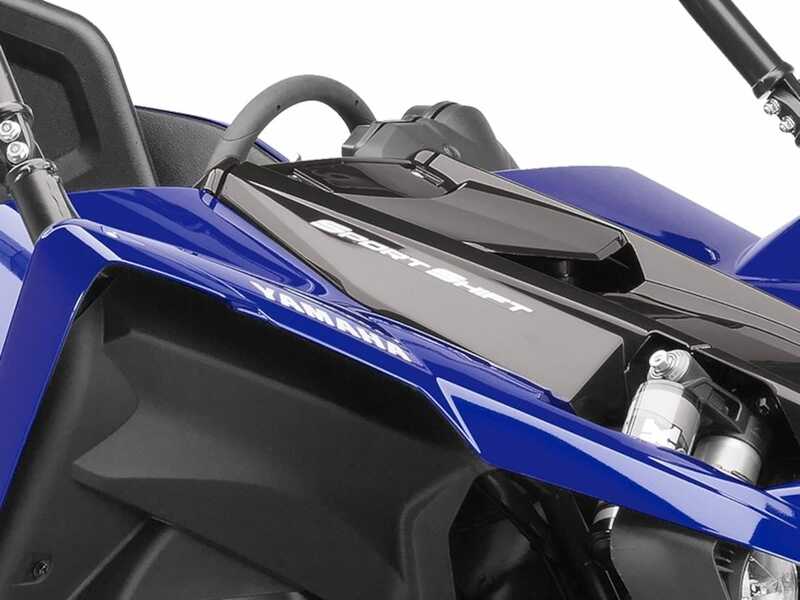 The exclusive Yamaha Racing Blue painted body with factory racing style graphics and SE special parts like the designed bead lock wheels, high-quality brake & throttle pedal and shift lever.